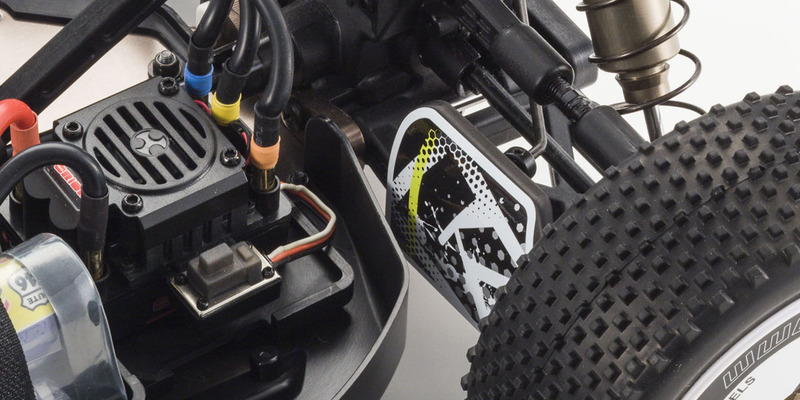 Experience 8-time World Championship winning performance in electric power! Readyset makes it easy for everyone to enjoy world-class performance! The world-beating performance of Inferno MP9 TKI is now available in electric power with the launch of the MP9e TKI Readyset. 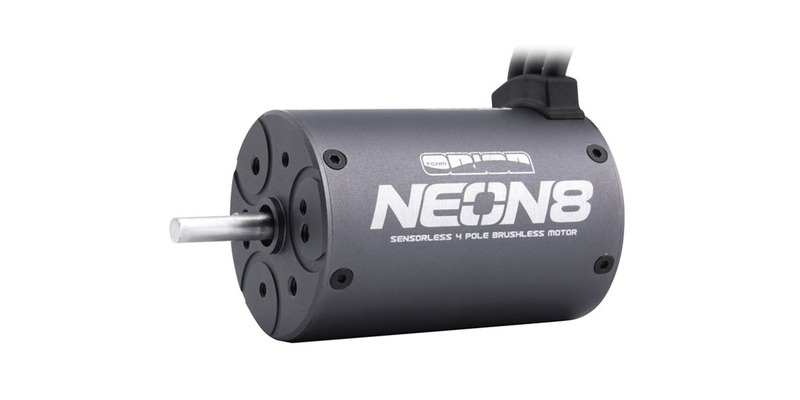 Simply switch ON and feel the power surge with instant acceleration to full speed. 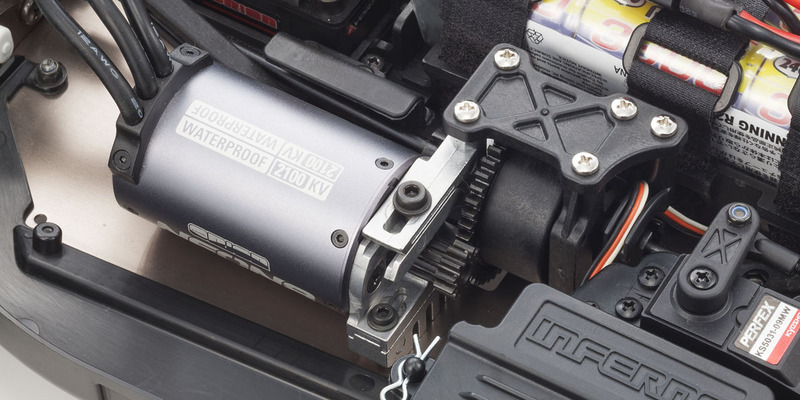 With precision control and handling, the MP9e marks a new era in electric buggy performance that is ready to take on any type of course. 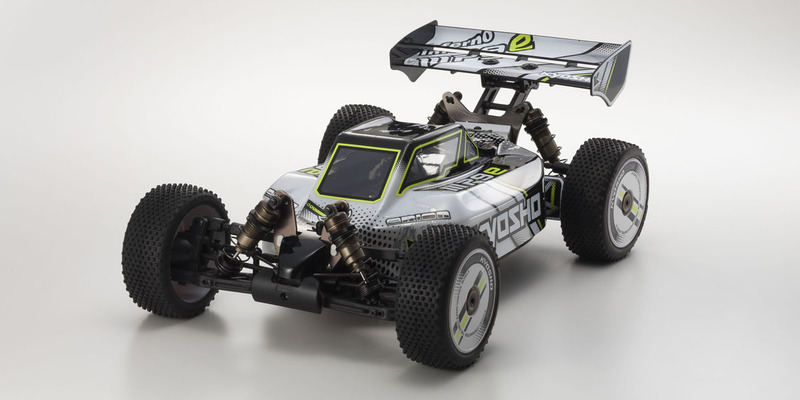 The TKI (Team Kyosho International) brand marks this MP9e as a fully equipped race spec version with the Inferno’s superior racing performance and wide scope for setting options. 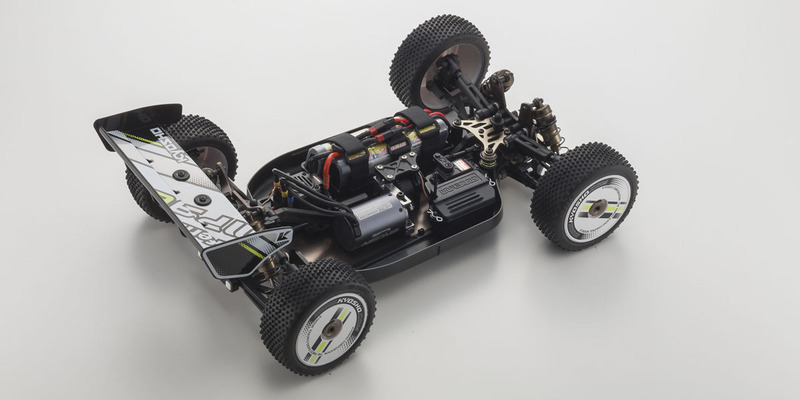 Expert racers to beginners can enjoy breathtaking performance on any off-road circuit with this fully pre-assembled Readyset packaged with the 2.4GHz large LCD screen KT-331P transmitter and fast response/high torque KS-5031-09MW servo installed. 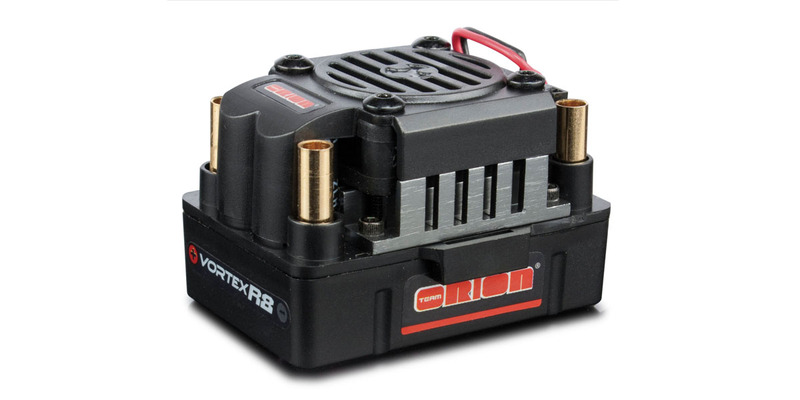 Combined with the powerful Team Orion NEON8 brushless motor, anyone can experience and enjoy the very best electric off-road performance. 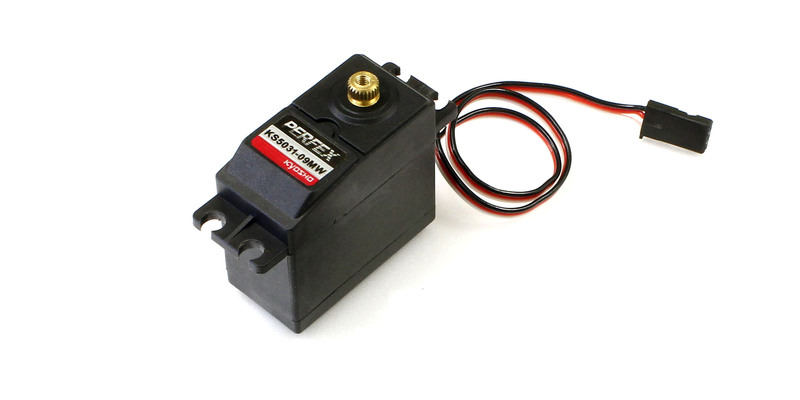 2.4GHz Syncro KT-331P transmitter automatically manages frequency bands. 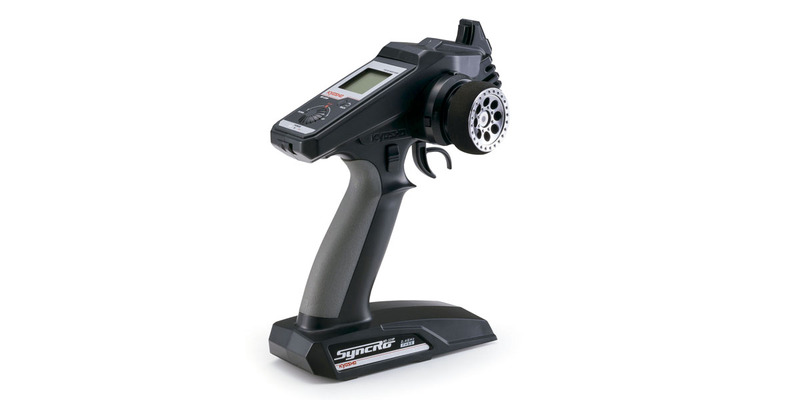 Features full setting functionality and is compatible with future technological development.